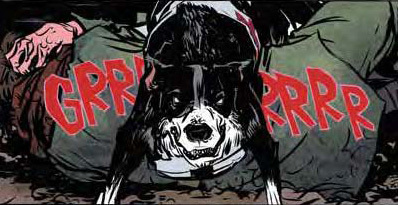 Thrilled that Dogs of War has been nominated for an EISNER AWARD for Best Publication for Teens! 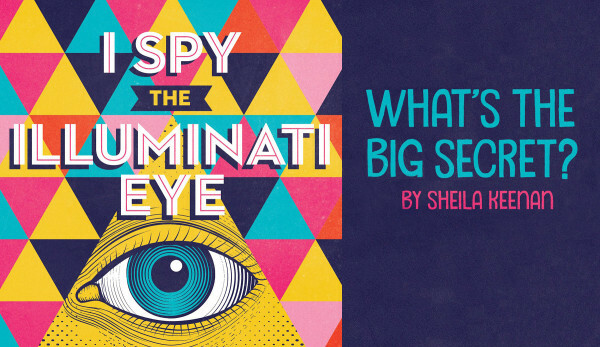 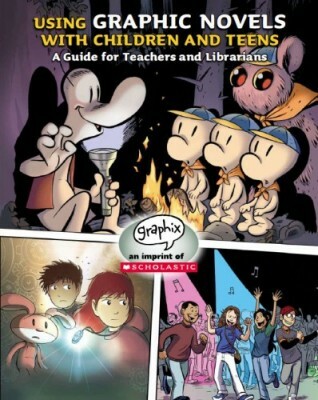 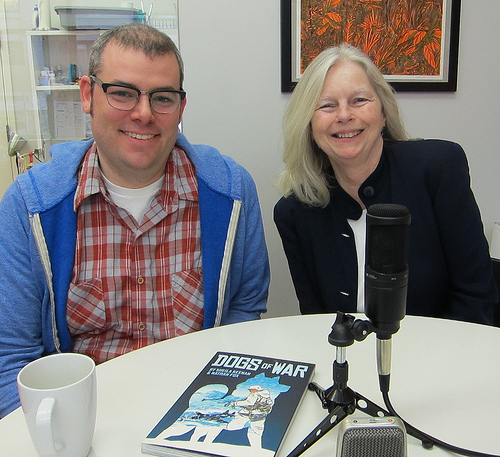 We talk with journalist Gil Roth about art, writing, comics, the collaborative process, and the challenges of writing about war for young people. 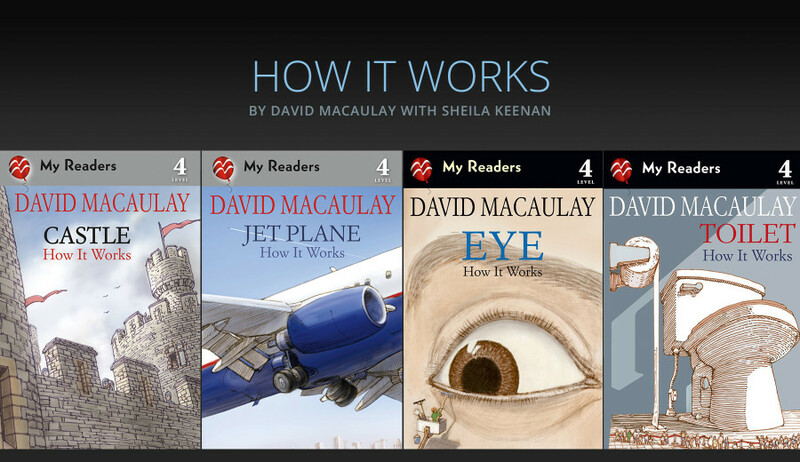 Collaboration with David Macauley on How It Works books for beginning readers about castles, jet planes, eyes, and toilets. 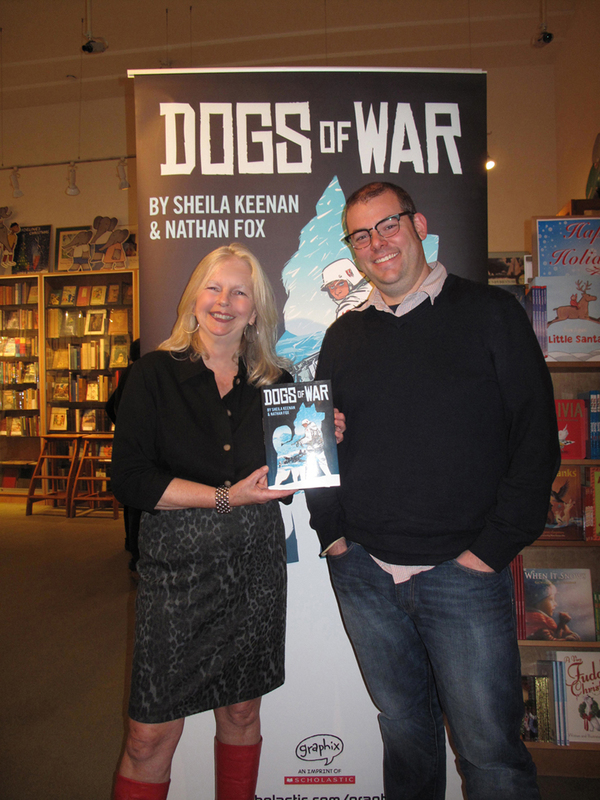 Dogs of War got *starred reviews* from Publishers Weekly, School Library Journal, and The Bulletin of the Center for Children’s Books! 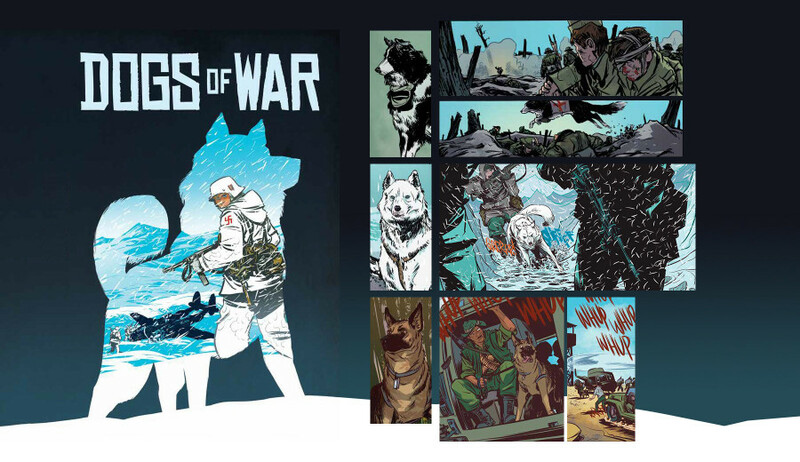 Thrilled and delighted to see that Dogs of War made it on to prominent lists of best graphic novels of the year! 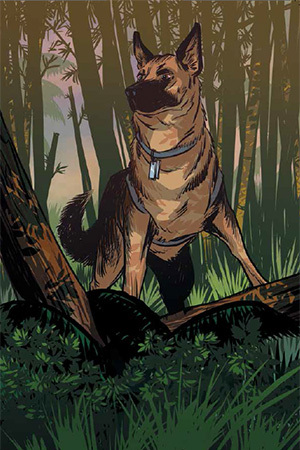 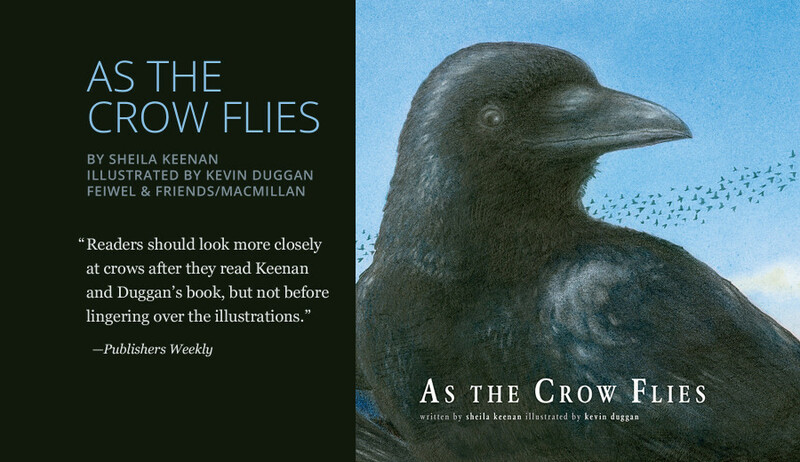 Print, radio, blog, and podcast interviews about Dogs of War, sometimes with the book’s awesome artist Nathan Fox.